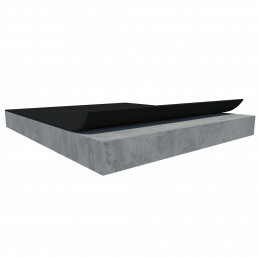 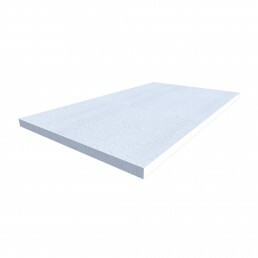 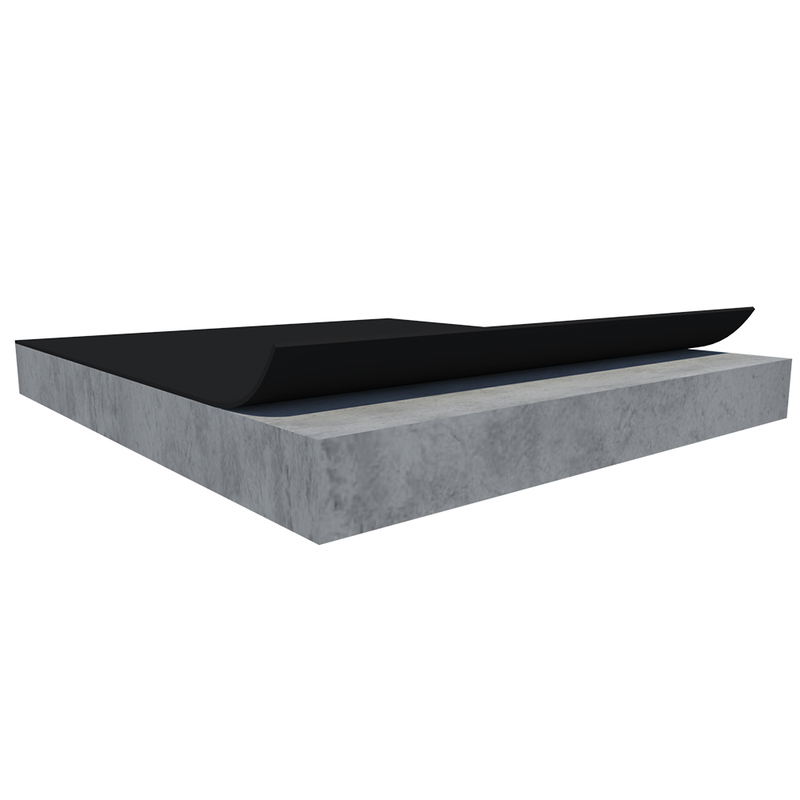 AquaShield SA is a self-adhered, SBS-modified bitumen membrane for use in approved waterproofing assemblies. 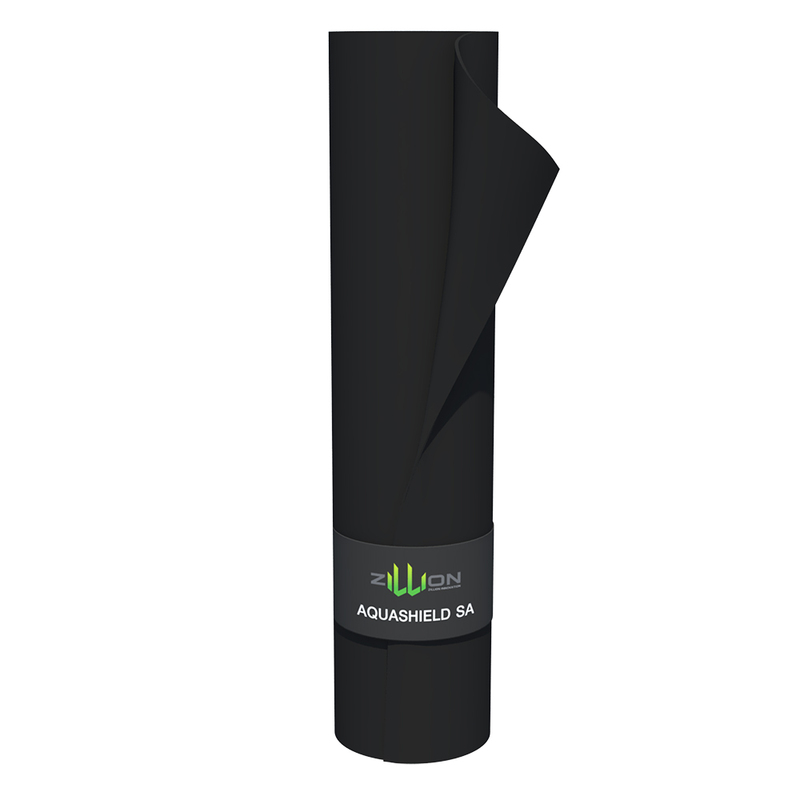 AquaShield SA is composed of a proprietary formulation of elastomeric styrene-butadiene – styrene (SBS) polymer modified bitumen. 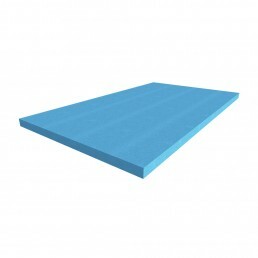 The topside is surfaced with a woven polythylene facer and the underside is surfaced with a silicone release film that is removed during application.